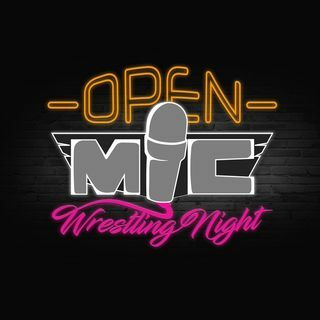 Explicit OMWN: Zack Heydorn joins the show for some wrestling discussion! - Has the honor of wrestling at WrestleMania faded? - the potential of WWE’s women’s division without Ronda’s starpower. - are we going to be seeing WWE having trouble signing big name free agents in the future?